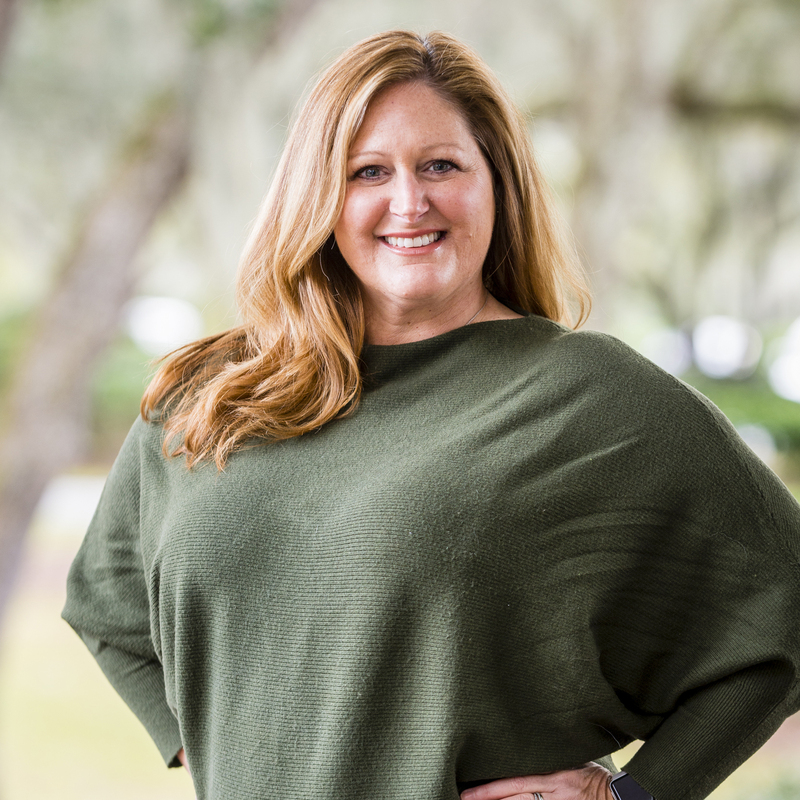 Kiawah Island Real Estate (KIRE) is a full-service brokerage company exclusively serving homebuyers and sellers on Kiawah Island. 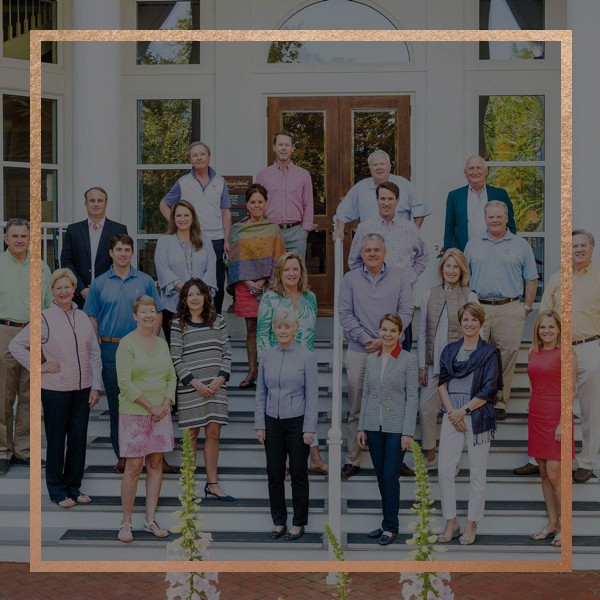 With a team of over 50 sales executives and marketing professionals, we are the experts on all Kiawah Island properties. 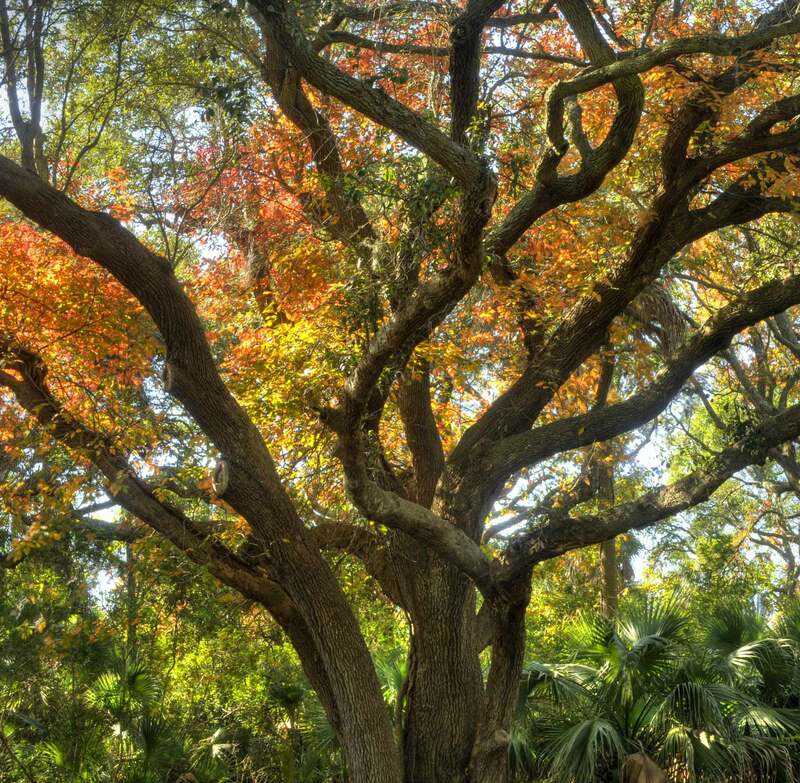 We would be pleased to introduce you to our Island neighborhoods and the many advantages of property ownership on Kiawah – and help you find the perfect property that will become a cherished home. 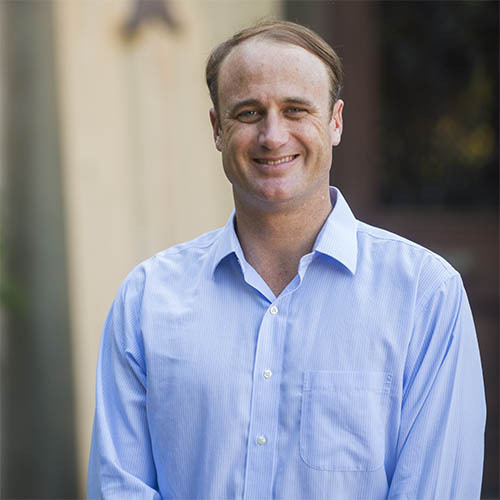 Now, after 31 years with Kiawah Island Real Estate, I’m working with the grown children of my clients. 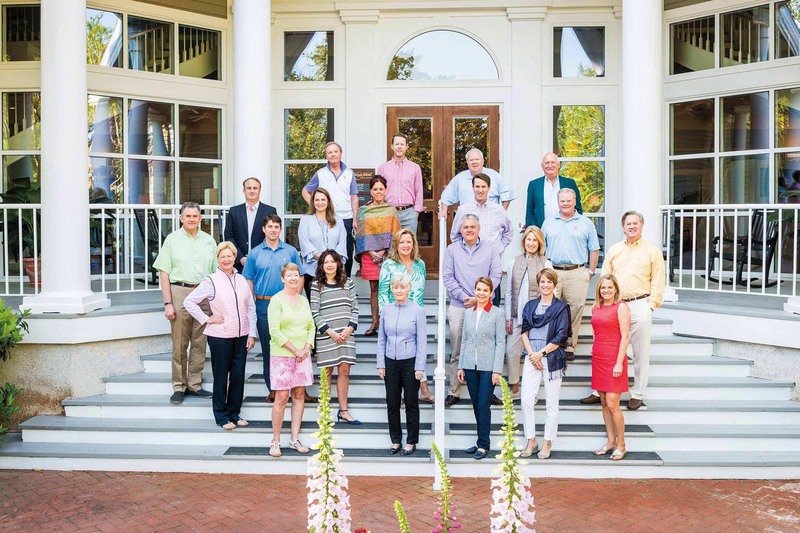 It’s fun to see how they have changed, and to help them find their family’s special place on Kiawah. Kiawah Island is so much more than ‘buying a house.’ Without our collective knowledge, complex processes can quickly become overwhelming. Some of my clients became my best friends. I am very fortunate to have the opportunity to meet these special people who come to Kiawah and call it home. 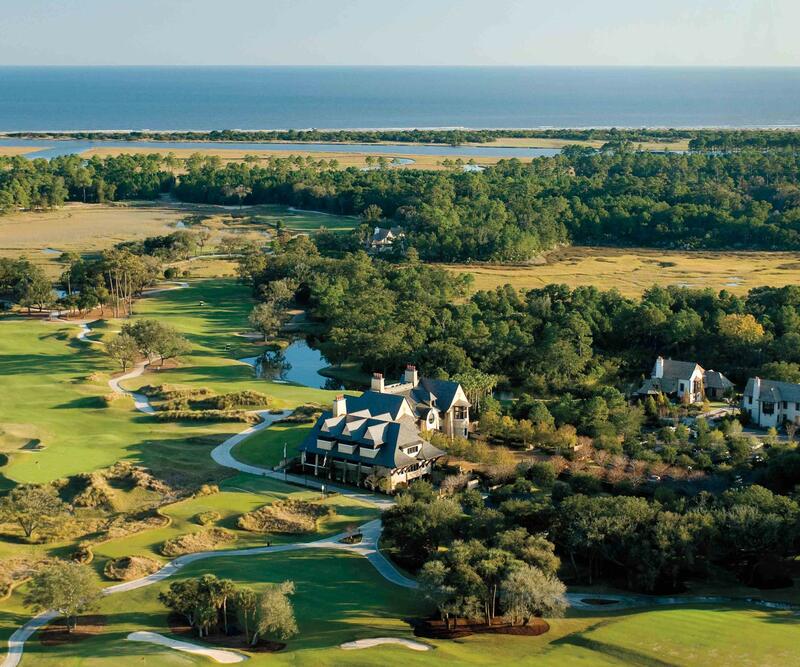 We are the only firm focusing exclusively on selling Kiawah Island real estate. No one else has the expertise or access that we do. Come see us at any one of our three locations on Kiawah (just before the main gate, at The Sanctuary Hotel, and in Freshfields Village) or at our mainland office in historic downtown Charleston. Before there was Kiawah, there was a plan. 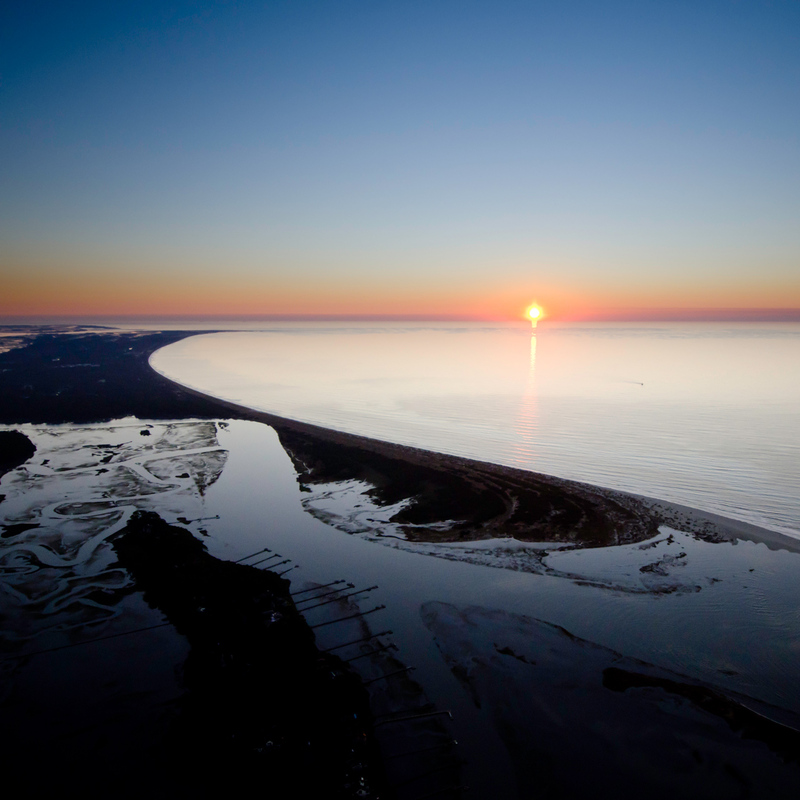 Developer Kiawah Partners has always been committed to preserving the natural environment that makes Kiawah Island such a special place. 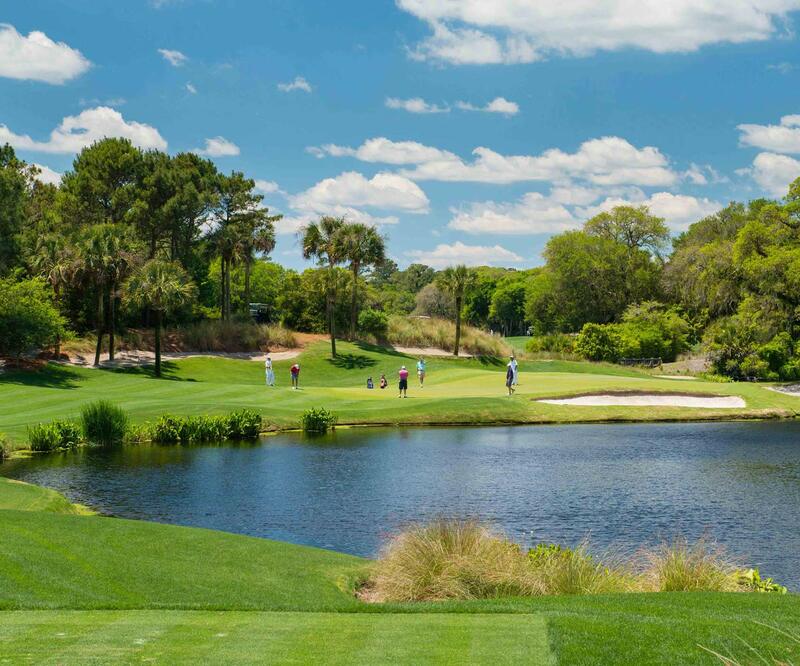 Kiawah Partners is the direct descendant of Kiawah Island’s original master planner, community developer, and real estate sales organization, with a number of the members of that early team of experts still engaged with KP today. The consumer-facing entities owned by Kiawah Partners include the private Kiawah Island Club with its golf, wellness, sports, boating, dining and social facilities and activities, and Kiawah Island Real Estate, whose team of over 50 sales and marketing professionals in three on-island (and one downtown Charleston) sales offices have assisted over 12,000 families in their real estate purchases on Kiawah Island.